If you're planning a vacation to Pawleys Island or the surrounding south strand area this February, you're in luck! Brookgreen Gardens is always a magical place to visit, but during February they are showcasing a couple of special events that are sure to be can't-miss attractions during your Pawleys Island vacation! Planning a trip to Pawleys Island with your special someone? What better way to celebrate your relationship than by renewing your vows among the beautiful scenery of Brookgreen Gardens? The ceremony will take place at 3 PM on Wednesday, February 14th at the gates leading up the the gorgeous Oak Allee area of the gardens. Couples will receive a professional photograph, personalized certificate and will enjoy a reception after with champagne, wedding cake and live music by harpist Rebecca Nissen. The cost of the event is $50 and is limited to 50 couples, so be sure to sign up soon before spots fill up! Looking to get up close to wildlife and see what it's like to work in a zoo? That's exactly what you'll get to do with Brookgreen Gardens Zookeeper for a Day program! Participants 12 years of age or older will be able to shadow the staff as they care for, feed and monitor all the species on display throughout the lowcountry zoo of Brookgreen Gardens. The zoo contains a large assortment of animals native to the lowcountry including bald eagles, river otters, red foxes and whitetail deer. You'll even get to take a souvenir photo with a snake! The next session will be Wednesday, February 21st and sessions always book up fast so don't miss your chance! Of course, to enjoy these great special events at Brookgreen Gardens, you need to book your Pawleys Island condo today! Our partner vacation rentals at Pawleys Plantation Resort, Litchfield Beach and Golf Resort and True Blue Resort provide fantastic condos in Pawleys Island that will delight you on your lowcountry getaway! 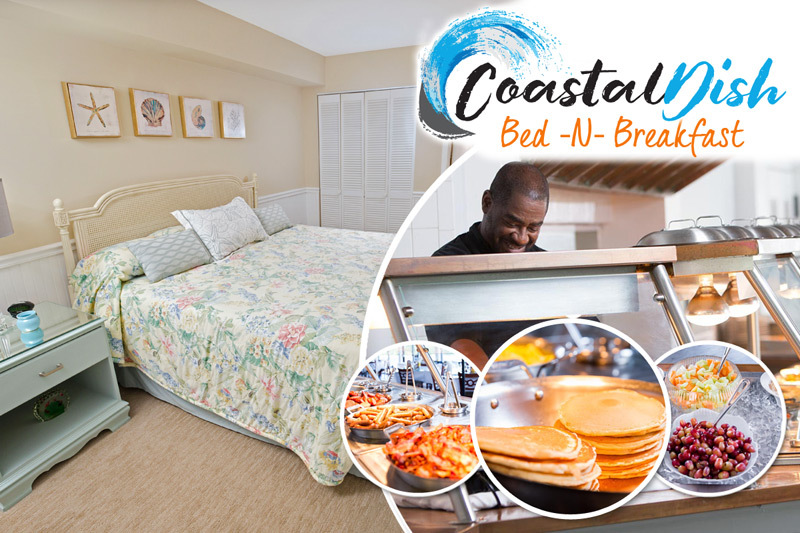 And by booking with our properties, you can take advantage of amazing reservation specials to make your Pawleys Island vacation happen with unbelievable savings!